You are invited to a weekend-long handbell retreat that inspires ringers and directors, rehearses great music under skilled direction, and enhances the bond of fellowship among choirs. Brian Childers is an accomplished composer, conductor, and clinician. His choral, instrumental, and handbell works are performed throughout the world. He is in demand as a featured clinician at numerous music conferences and workshops across the nation. Brian received his bachelor of music degree in piano performance from Appalachian State University and the master of divinity degree in church music from the M. Christopher White School of Divinity at Gardner-Webb University. From 2012-2015, he served as Artistic Director of the Queen City Ringers, a Community Handbell Ensemble based in Charlotte, NC. He has served churches throughout North Carolina, building vibrant programs for choirs, handbells and instrumentalists at each. 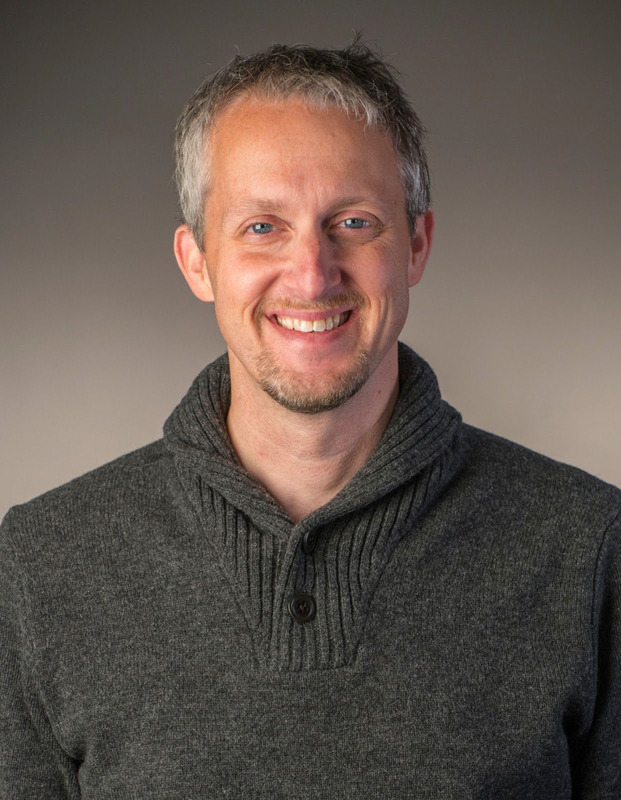 He currently serves as Director of Children and Youth Music at Myers Park United Methodist in Charlotte, NC where he oversees ministry to children and youth and conducts 7 handbell choirs. Please write checks to Massanetta Springs and mail registration forms to. . .